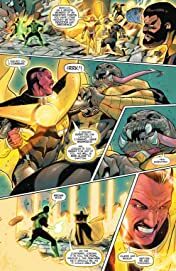 “SINESTRO’S LAW” part seven! 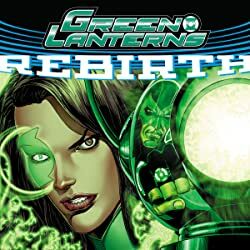 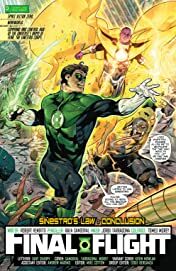 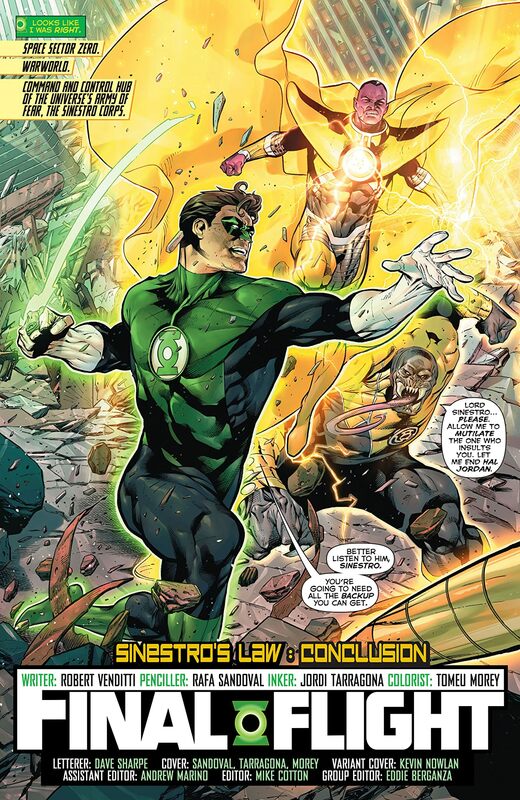 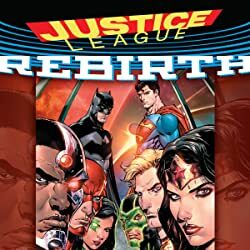 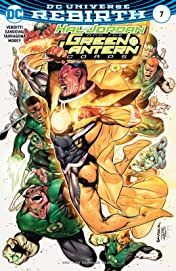 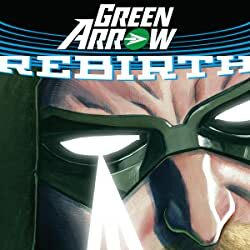 Sinestro’s Law concludes as Hal Jordan and Sinestro come to blows for control over the universe. 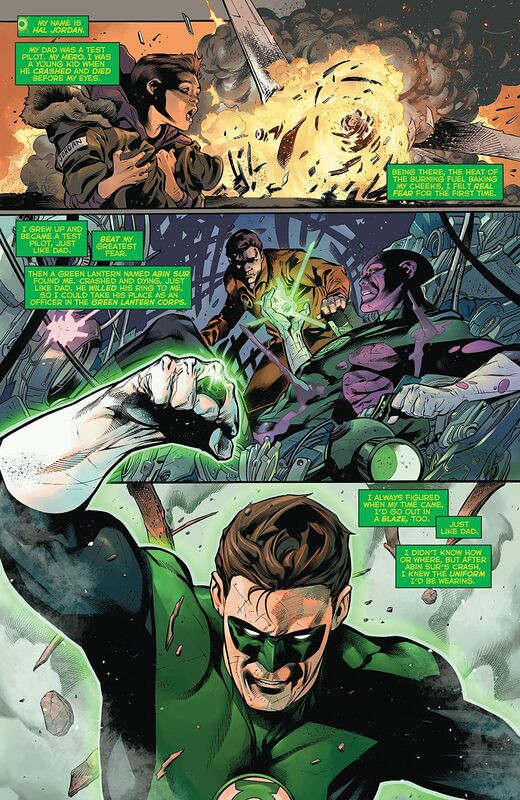 With his back against the wall, will Hal’s friends show up in time to tip the scales in his favor?